Enlarge/ Welcome to the story of Cobra Kai. Strike First, Strike Hard, No Mercy! Going against the grain, YouTube is reportedly scaling back its original content plans. According to a report from the Hollywood Reporter, the online video giant will scale back the volume of scripted original programming it produces by 2020. YouTube’s new strategy, dubbed Single Slate, will combine ad-supported and subscription content, which will reportedly lead to its original shows and films becoming free for all to watch. YouTube Originals are one of the many features included in the company’s $12-per-month Premium subscription service. The company somewhat consolidated its paid offerings when it launched the new YouTube Music subscription service back in May. Users can pay $10 per month for Music, which is similar to Spotify and Apple Music. YouTube Premium, in contrast, costs $12 per month and includes access to all Music features in addition to Originals, ad-free video streaming across all of YouTube, video downloads, and background listening. Paid services have been YouTube’s focus in recent years as it has sought to compete with video- and music-streaming companies including Spotify, Netflix, Hulu, Apple, and Amazon. YouTube has never revealed the size of its subscription business (which also includes YouTube TV, yet another monthly subscription service that streams live TV), but its original content never got the same public acclaim or popularity as others’. 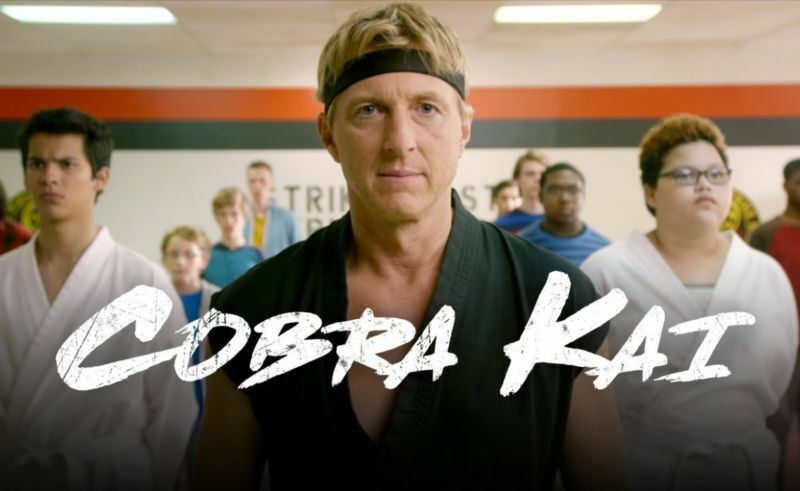 While Netflix has Stranger Things and Amazon has The Marvelous Mrs. Maisel, YouTube Premium hasn’t produced a hit bigger than the Karate Kid sequel Cobra Kai, which had a generally well-received first season. While YouTube will produce already-scheduled original content, including the next season of Cobra Kai, a “significant budget reduction” signals an overall slowdown. YouTube’s original content budget has never been the size of that of other companies: Netflix and Apple pledge billions annually to produce original content, but YouTube has only put hundreds of millions aside for its originals and other exclusive endeavors. But with two billion users across the globe, YouTube has a huge audience for ad-supported content. Shifting focus to embrace that model may increase the number of viewers for each original show and film. But the company isn’t giving up on paywalled content. Reports suggest that YouTube may release episodes of scripted shows to all on a weekly basis, while Premium subscribers get to binge all episodes at their leisure. The company may also make exclusive bonus content or director’s cuts of films available only to paid subscribers.